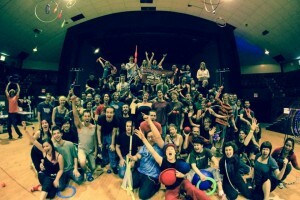 One of the things that makes Madskillz particularly special is the way o ur local and extended community interacts: jugglers try out hoops, hoopers play with poi, flow toy enthusiasts take on circus skills, and circus folk learn to dance! 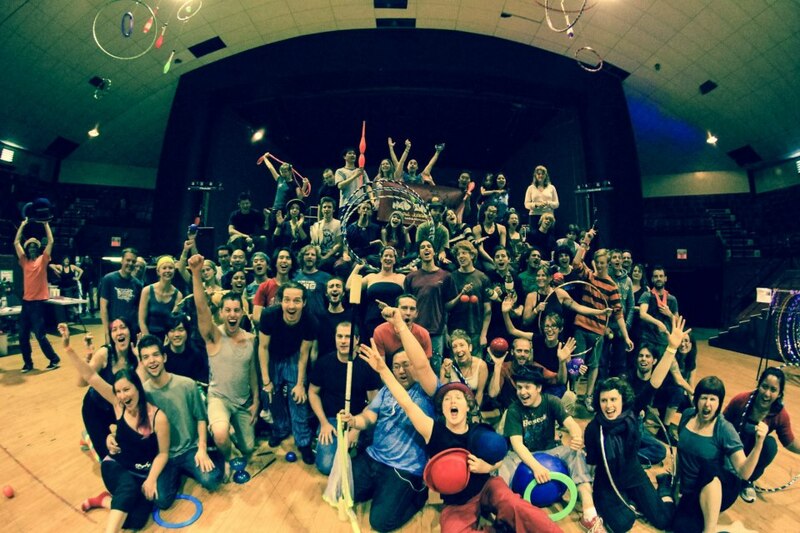 The theme of cross-pollination runs through our year-round jams and meetups, and can be seen on the gym floor at our festival. Who are we missing? Let us know! This is a work in progress – know of a regional event that should join our list? Let us know! Sunday Skillz – meet up every Sunday from 1-4pm in Sutcliff Park on Granville Island if it’s sunny or down at Woodwards if we get our west coast rain. Check the Facebook page before you go for location details.